Meditations on Rublev’s Icon of Our Lady of Vladimir, 1405. Similar in style, size etc to the above. 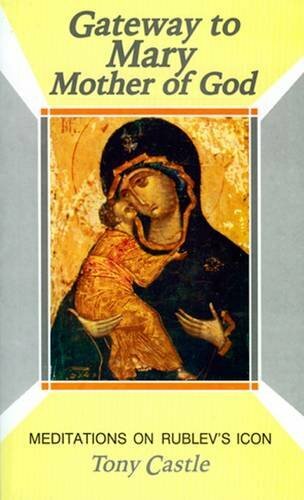 It explores the depths of Rublev’s mystical interpretation of an ancient icon of the Mother of God.